MAP Reading score range to play and practice skills! 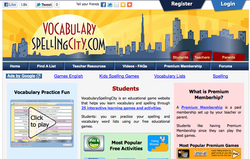 Login to play games and practice this week's spelling words, Remember to Login using your PV user name and password so all your work is saved in the gradebook! Write, record, and listen to your own stories!